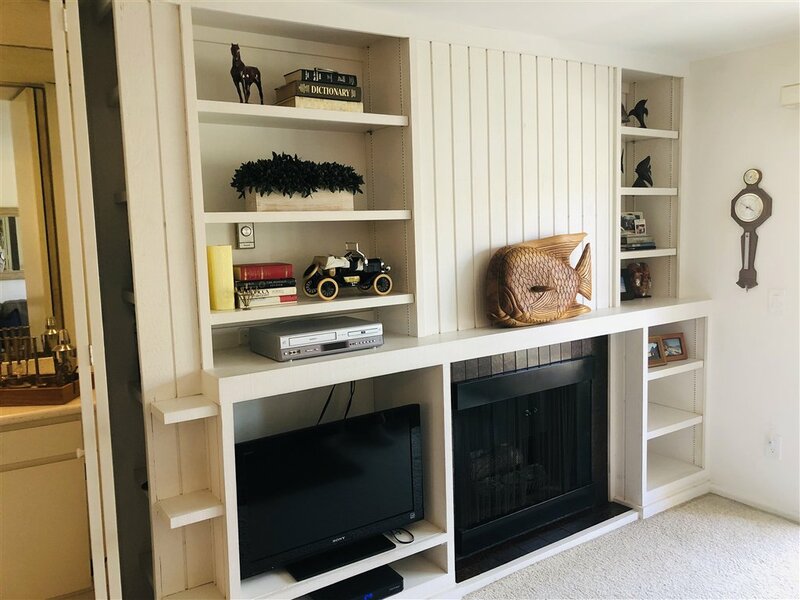 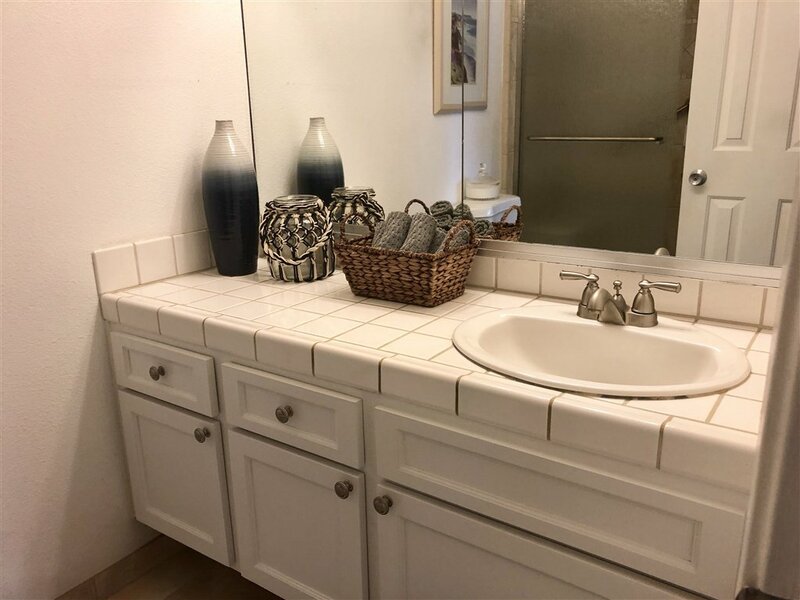 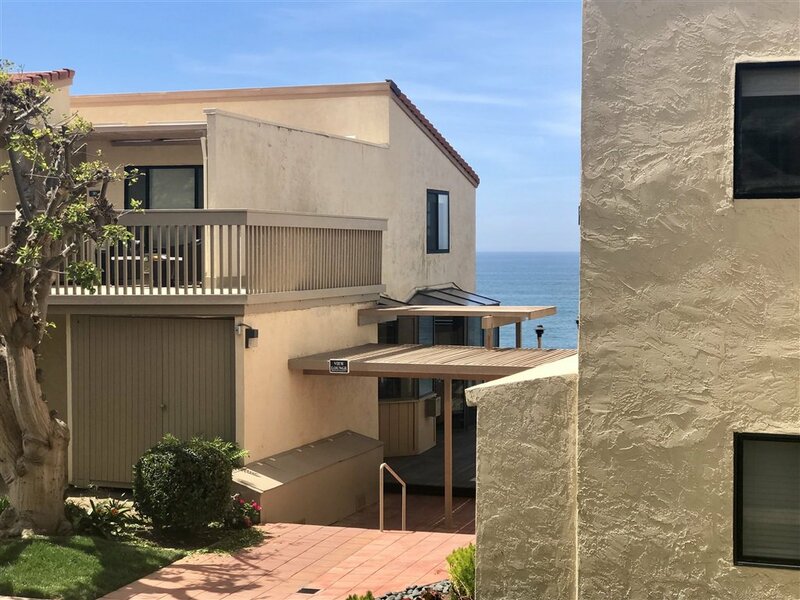 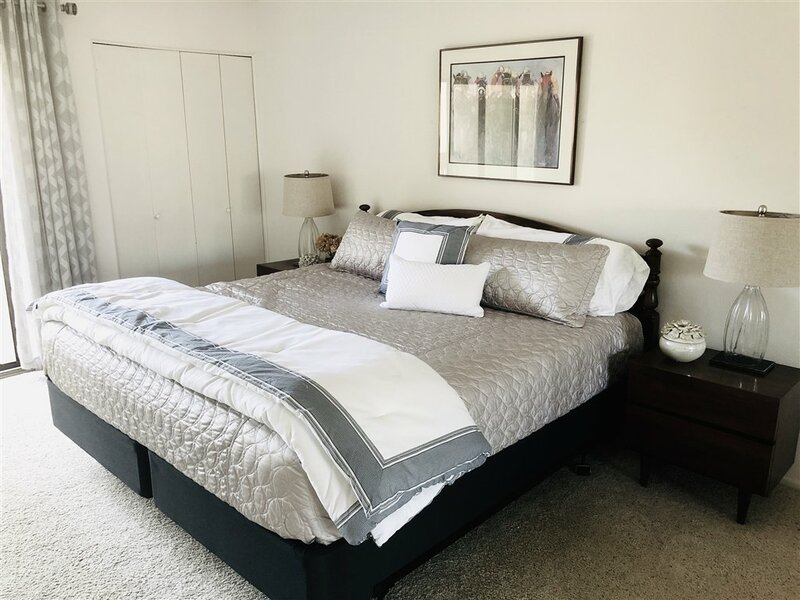 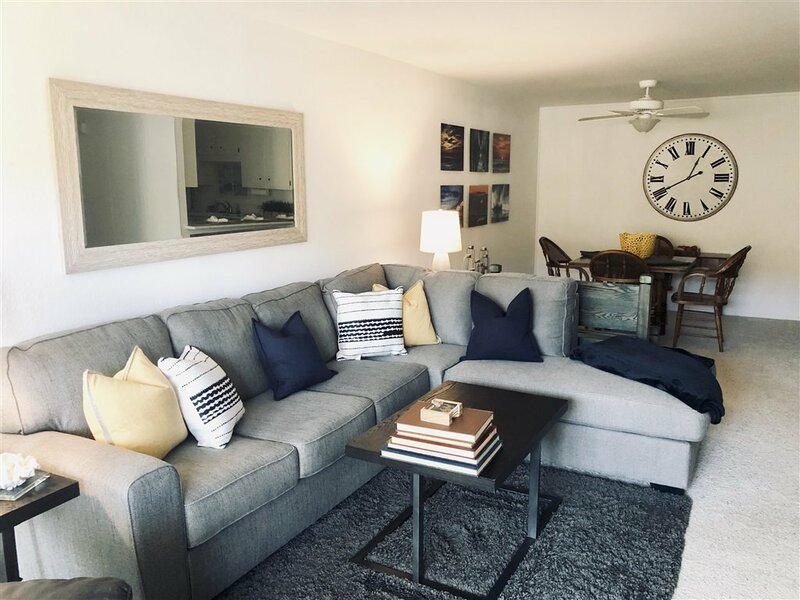 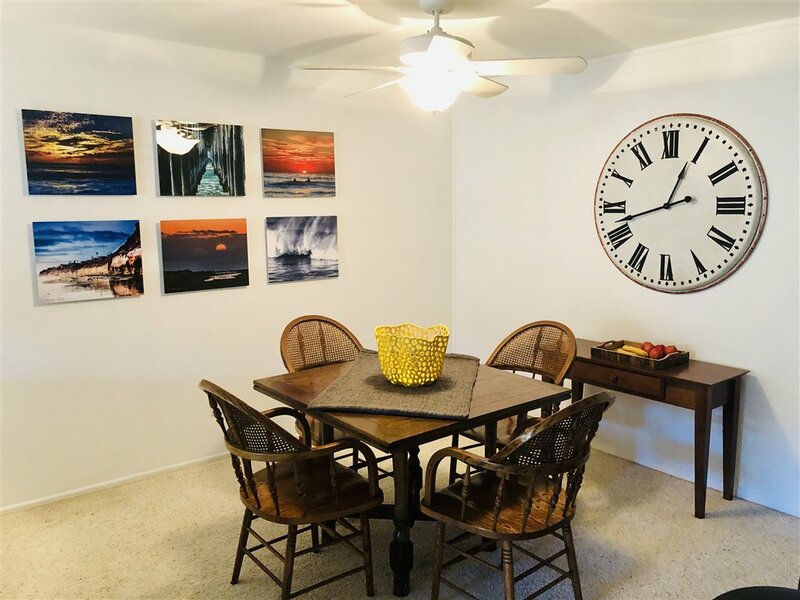 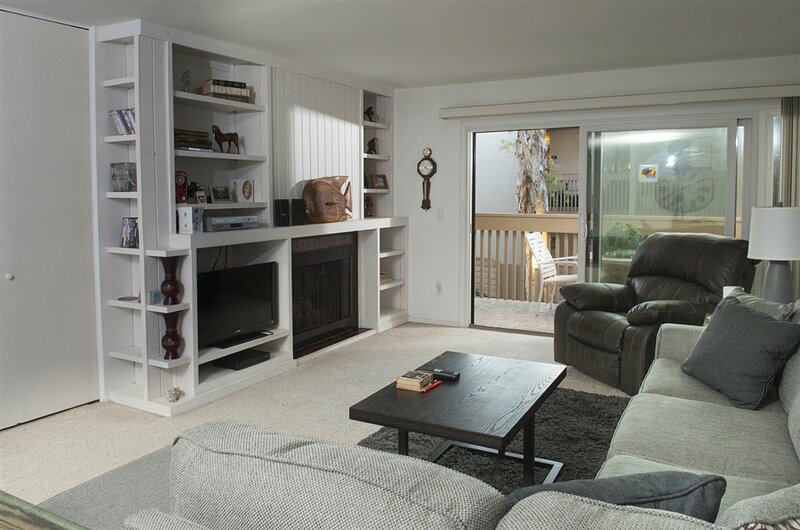 Enjoy the sounds of waves rolling on the beach from this spacious 2 bedroom single story unit in Solana Beach and Tennis Club. 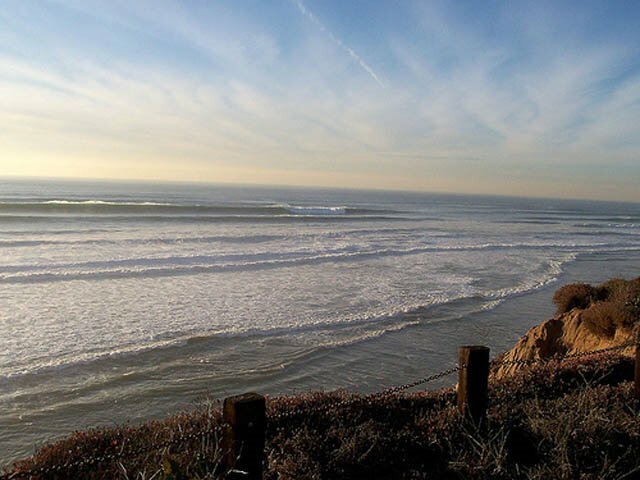 One of the premier oceanfront bluff complexes in Solana Beach with complex amenities including year-round heated pool, 2 hot tubs, 4 tennis courts, game room and gorgeous landscaping, onsite management and security, underground secure parking and walking distance to countless restaurants, shops, fitness studios, walking trails, excellent beach access to some of the finest beaches, surf breaks and walking areas of Solana Beach. 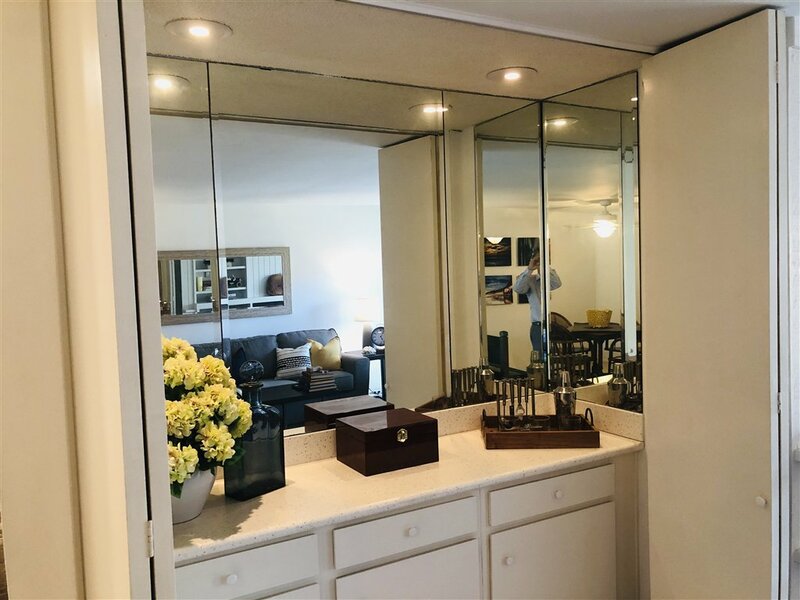 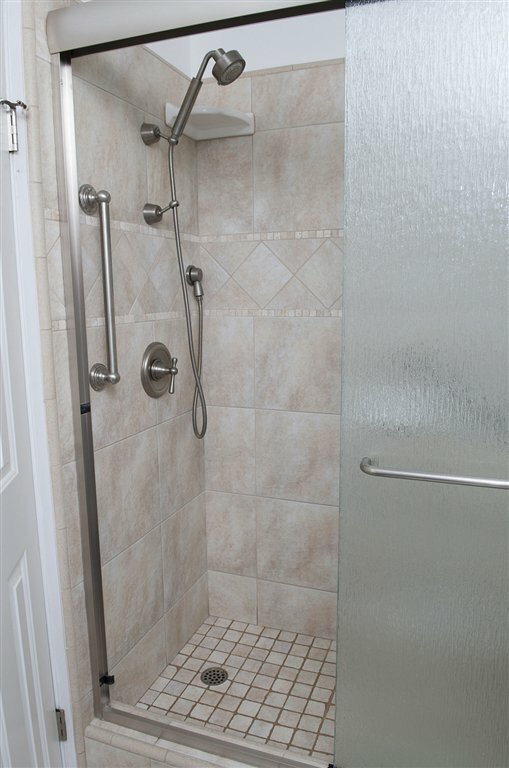 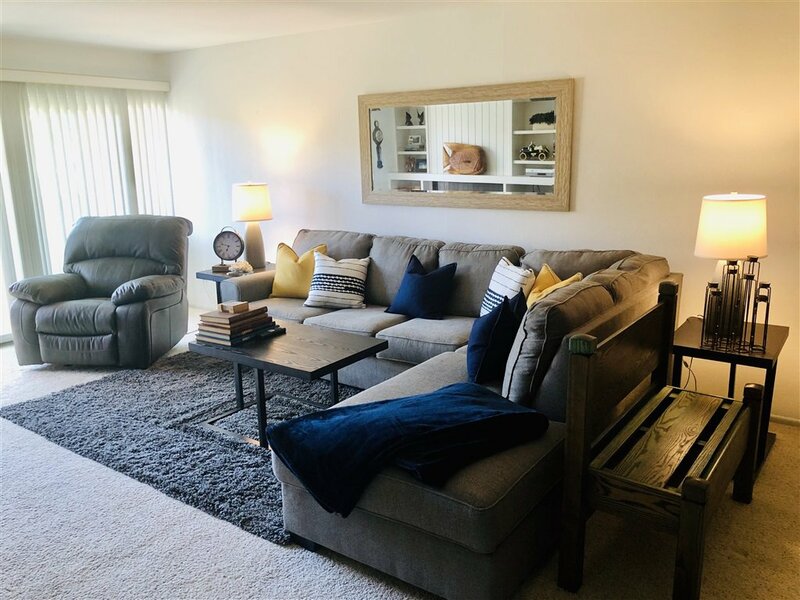 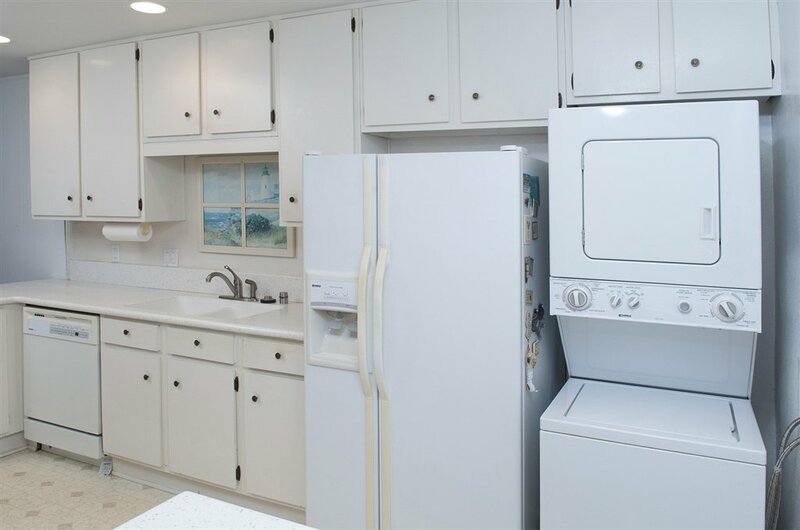 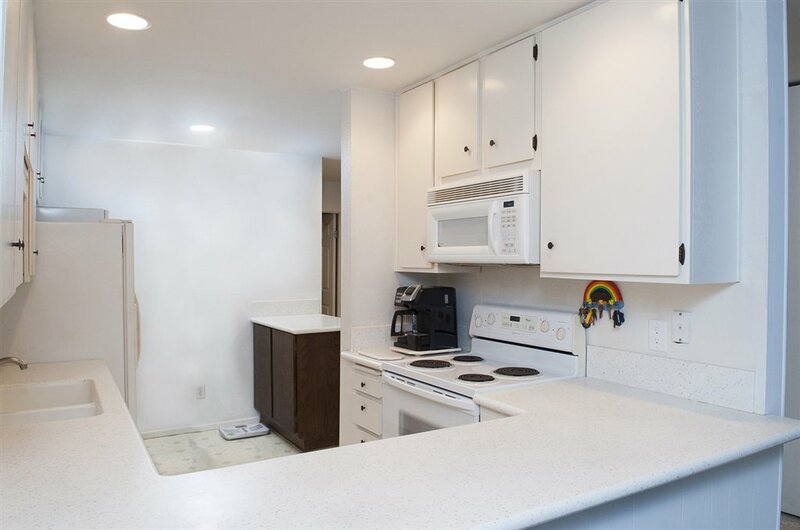 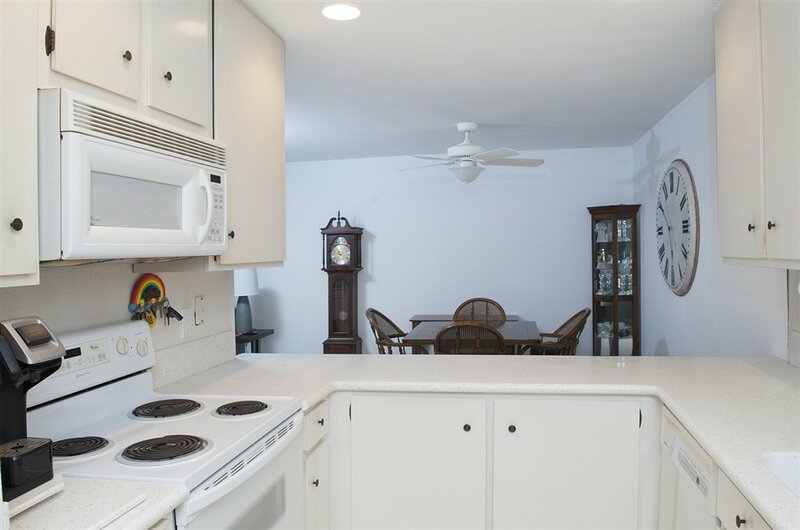 Enjoy living in peace and quite in this well maintained condo with lots of natural light, large windows, great greenbelt views with very easy access to view lounge, amenities and elevator to garage and no stairs from garage or within the unit. 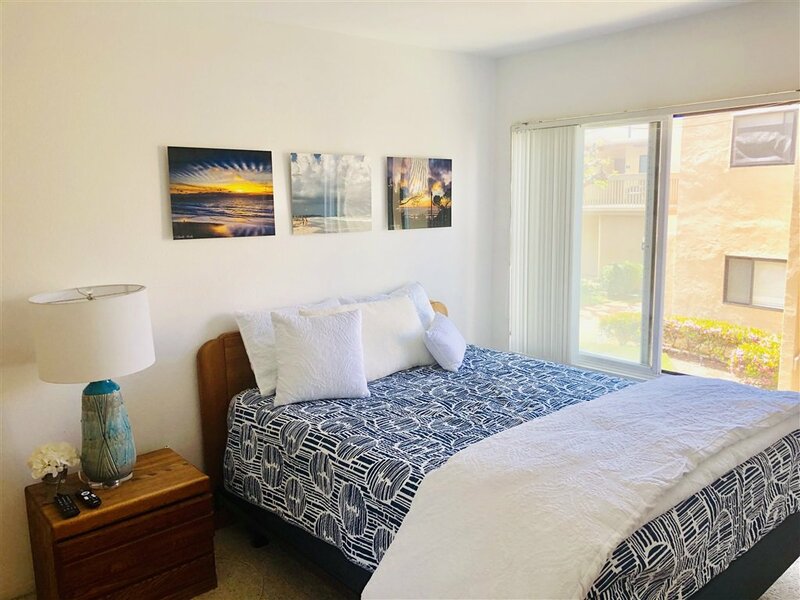 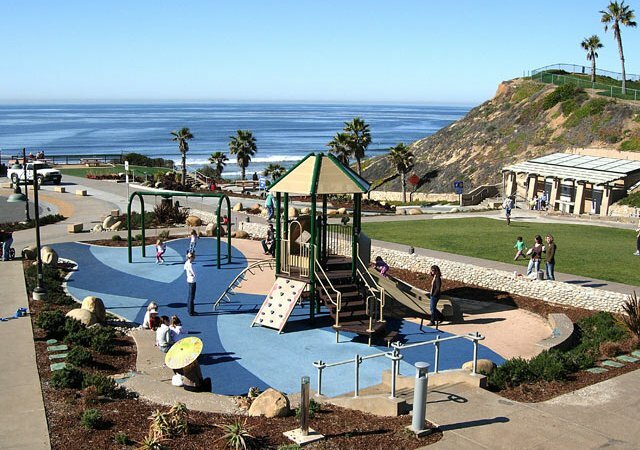 Come see why this is one of the best values in Solana Beach.